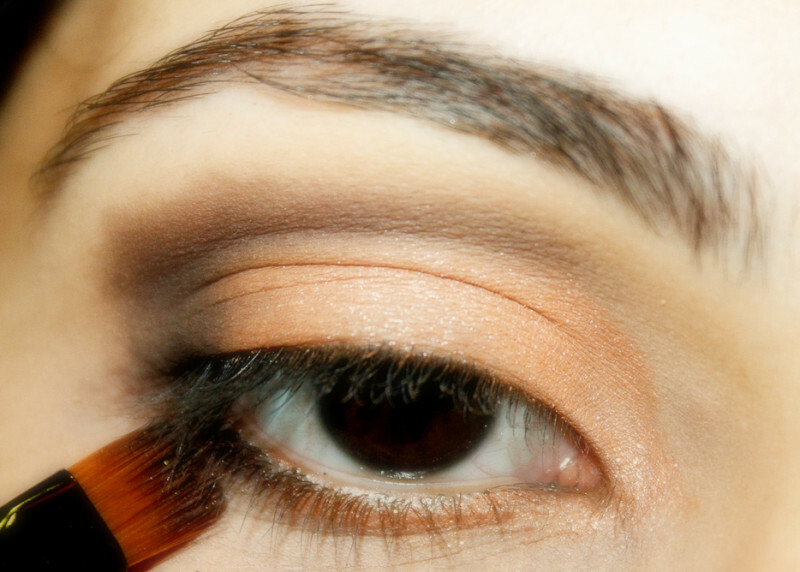 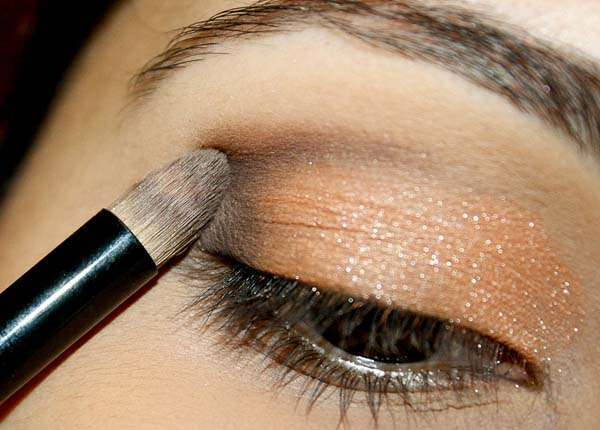 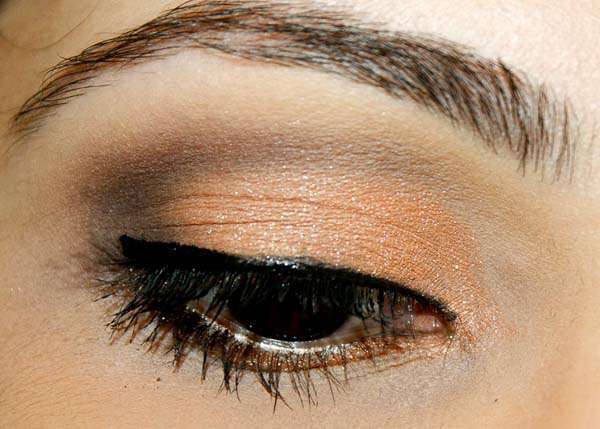 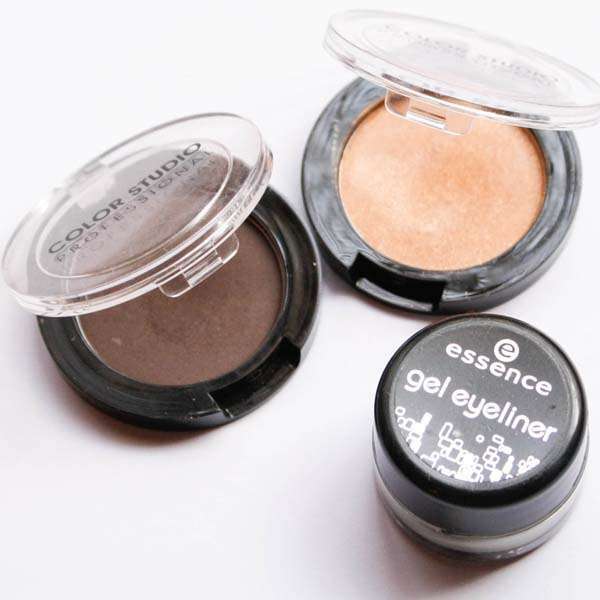 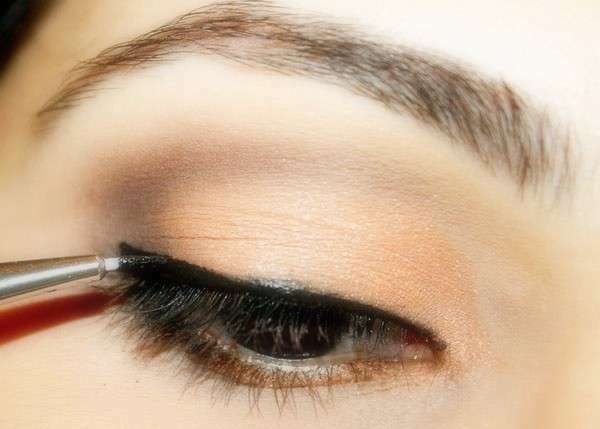 Here’s a simple and fun Eye Make Up tutorial to get you started. 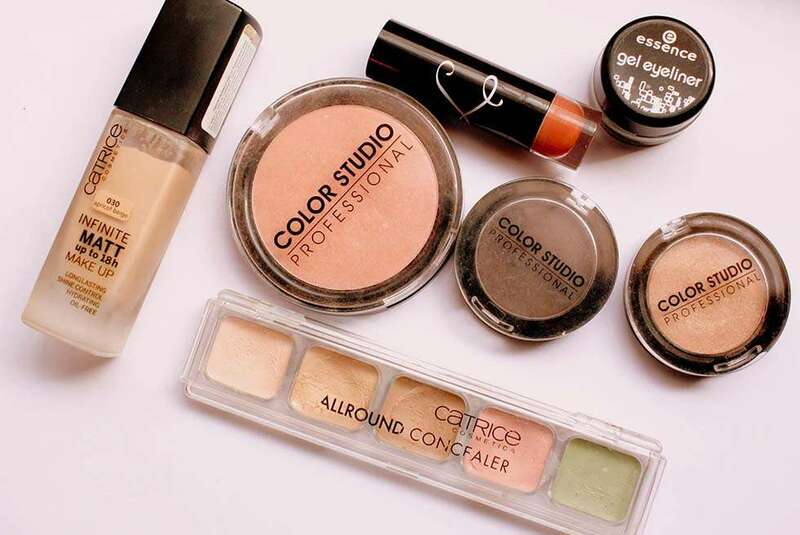 Blush.com.pk , a complete lifestyle blog dedicated to women where she shares her passion for makeup and beauty. 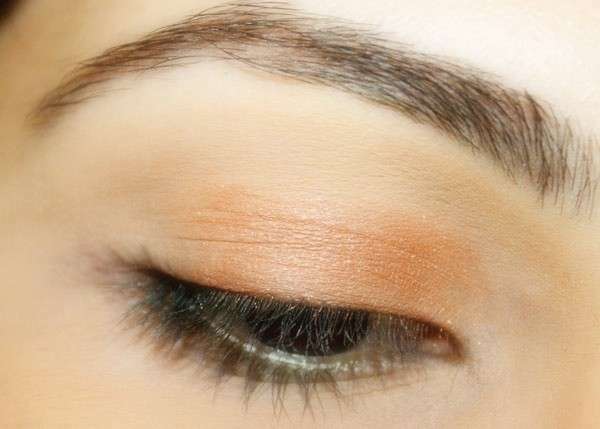 She believes makeup can transform outer beauty and your state-of-mind. 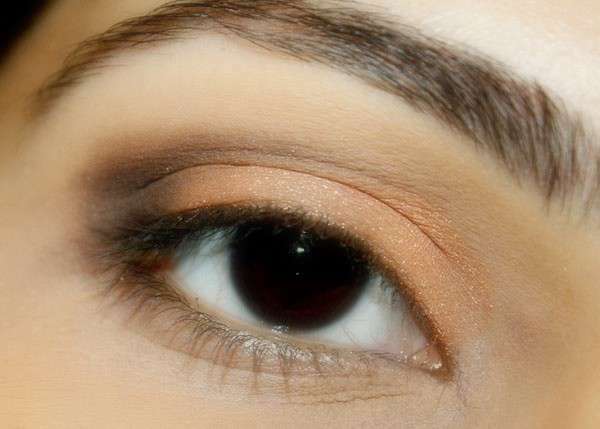 For more beauty tips, you can find Sidrah on Facebook.com/BlushPK .